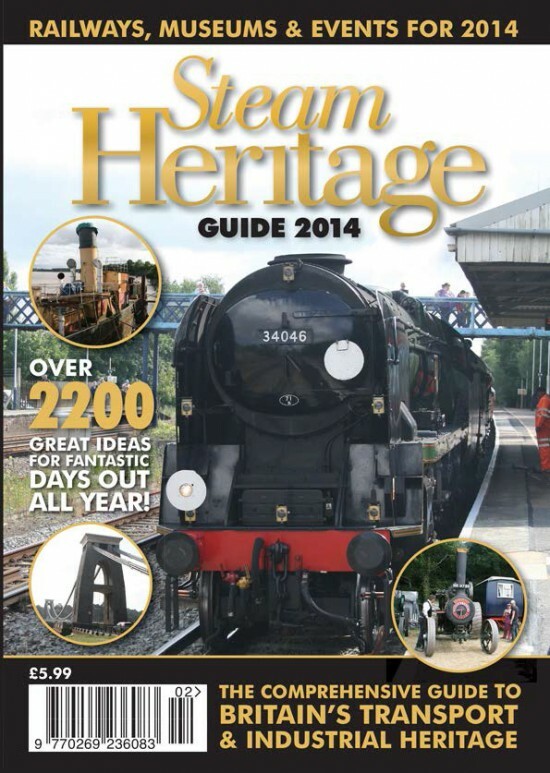 The 2014 edition of the Steam Heritage Guide has been printed and will appear in the shops from Thursday 20th March. If you prefer, you can order a copy direct from us either by phoning 01483 542 908 or online via this website. Don't delay so you can plan your visits for the 2014 season! Previous entry:2014 Steam Heritage Guide at the printers!